Expert not only on CNC machines. Are you looking for a reliable, stable and experienced supplier of machine tools, forming machines and other machinery? We rank among the most significant exporters of Czech and Slovak machine tools and forming machines. To a large extent, we have contributed to famous brand reputation throughout the world. This cooperation could be of interest to you mainly due to so many years of experience in the engineering field – Strojimport has been active on world markets continuously since 1953 and has know-how in dealing with both Czech and foreign partners. 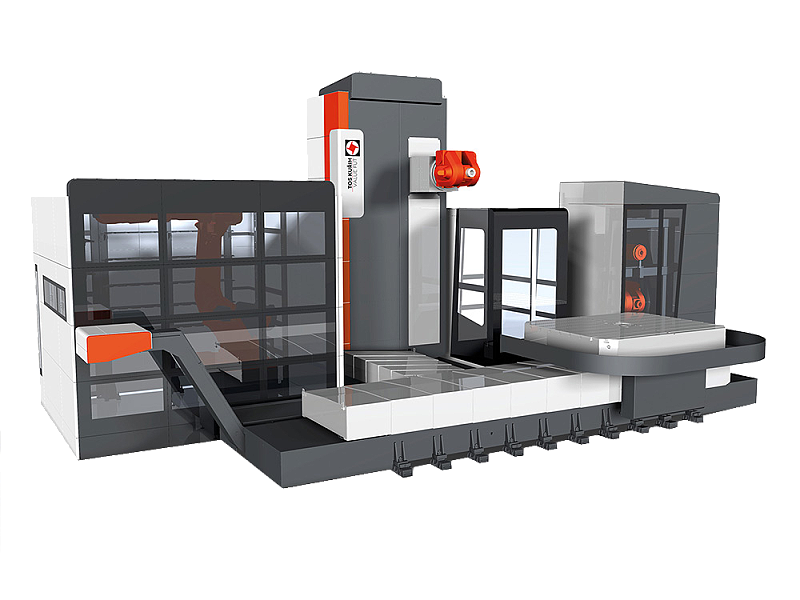 We deliver high-performance, high-quality and high-precision machine tools and forming machines produced by renowned Czech and Slovak manufacturers to customers all around the world. Besides Europe, we focus mainly on the markets of Africa, South America, Arab countries, Southeast Asia and the Far East, Australia and New Zealand. We have our own offices or agents all around the world. In our wide range of machines, that contains more than 200 types, you will find lathes, horizontal borers, mills, grinders, drills, machining centers, gear cutting machines, presses, forging presses, rolling machines, bending machines, shears, and many other special machines. We also deal with export of materials, investment units, engineering and technological business, warranty and after-warranty service including supply of spare parts, tools and accessories. Do you have older machines? Let them have overhauled. We also carry out modernization and overhauling of machine tools and forming machines, as well as supply of original spare parts and accessories to the machines that were manufactured in the former Czechoslovakia. This is definitely more cost-effective compared to a new machine purchase, with lower requirements as for newly trained staff. We can also buy back your old machine. We operate also in other areas. We do not deal with machine tools export and import only. We also specialize in trading operations – export of materials (steel, pipes, sheet metal, plastic granulate etc. ), investment units, production lines, import of machines and spare parts for machines imported in the past. We offer complete turnkey projects. Within the entire era of operation, we have gained position of a reliable and stable partner with extensive experience and envoy of the latest technologies in the foreign markets. 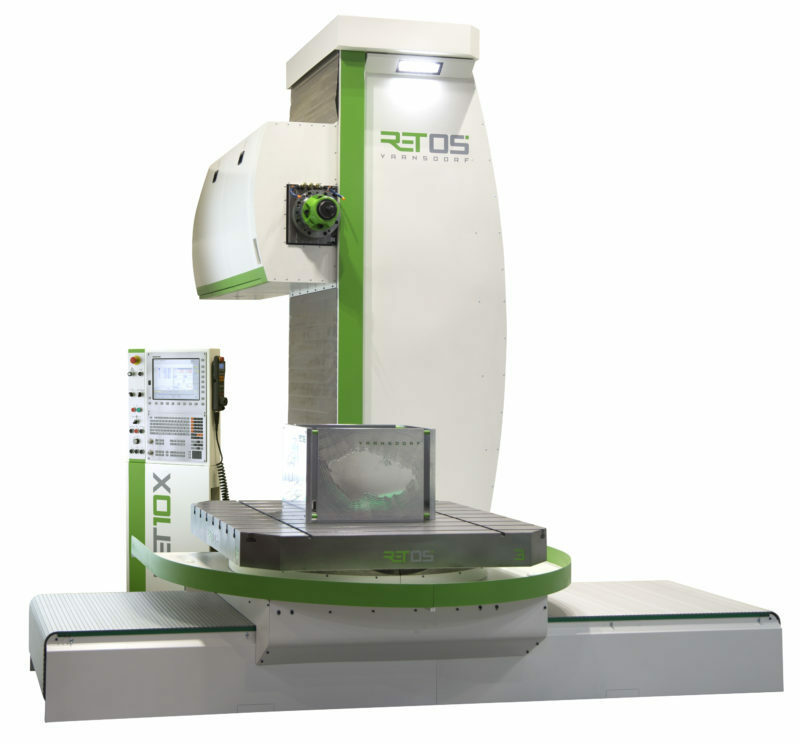 RET10X - T-TYPE HORIZONTAL BORING MILL - Thanks to its unit principle, this machine excels in a maximum variability of designfor various technological applications. 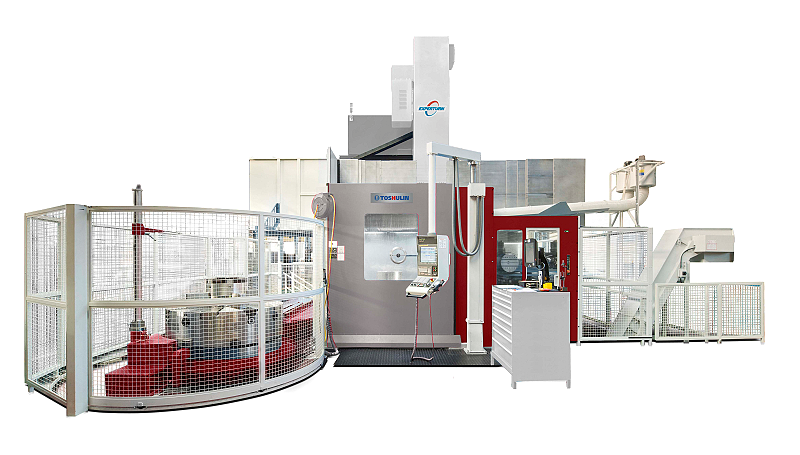 EXPERTURN - traditional vertical lathe and vertical machining center based on rich years of experience with the implementation of state-of-the-art solutions manufactured by TOSHULIN a.s. The vertical turning lathes features a very stable construction and precision machining of the 800 to 5000 mm diameters, precisely according to the customer's individual needs even in the most demanding applications. FUT - horizontální obráběcí centrum představené jako novinka v roce 2015 na veletrhu EMO MILAN. Centrum se vyznačuje moderním vzhledem a dynamickými rychloposuvy až 30 m/min.